Enhanced Destiny Services is a behavioral health provider certified through DHH/Healthy Louisiana and a member of the Louisiana Behavioral Health Partnership. As a leader in outpatient mental health and rehabilitation, Enhanced Destiny Services administers a comprehensive program of therapeutic support, case management, and education for all clients. 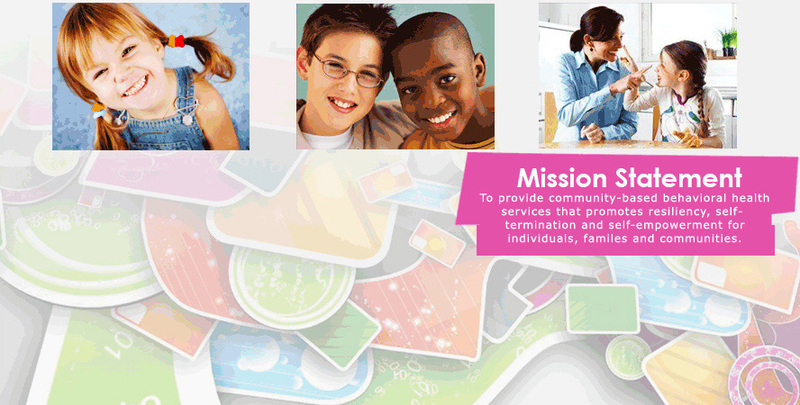 Throughout its history, the agency has developed programs that serve as models for others to follow. © 2013 Enhanced Destiny Services.